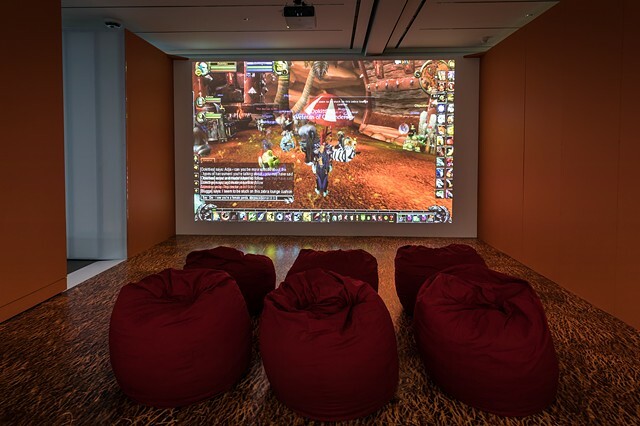 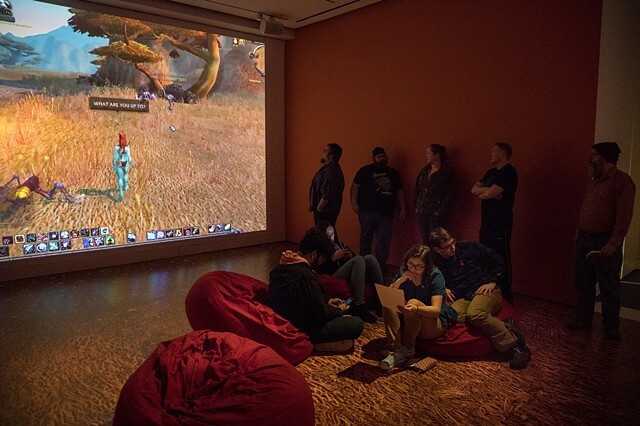 "Angela Washko has assumed a herculean task using a massive platform: “teaching feminism” and questioning received notions of women within the milieu of World of Warcraft, the most popular, cumbersome, multi-player video game in the world. 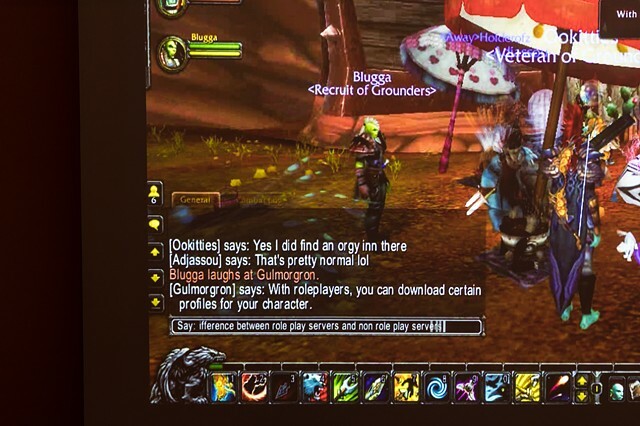 For her, game hacking is a feminist project. 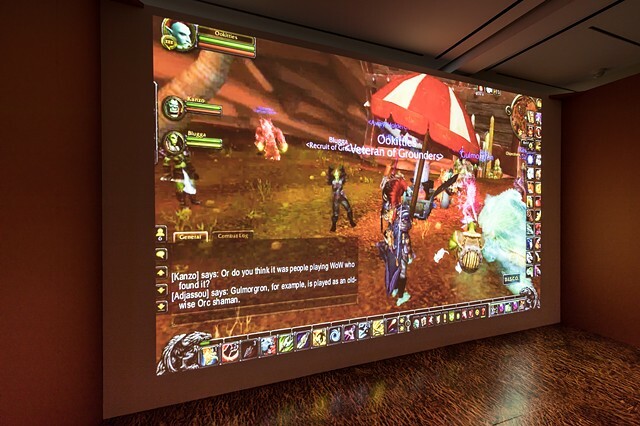 As assistant professor of art at Carnegie Mellon in Pittsburgh, Washko’s academic work not only embraces play, but messes with it and the expectations we may of it, and it doesn’t stop with tackling the creation and perception of female avatars in WoW: recently she’s taken on that most loathsome of cultural phenomenon, The Game.